As we are eagerly awaiting the opening of Toy Story Land in Disney’s Hollywood Studios this summer, I thought it would be fun to take a look back at former Toy Story-themed attractions in the Studios. Toy Story, which was first created by Pixar in 1995, has generated more than $2 billion dollars in the last 13 years or so. 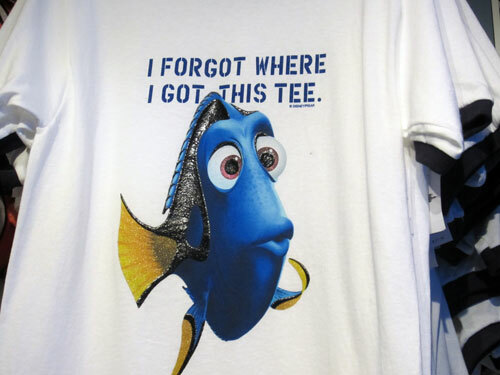 By the time Disney acquired Pixar in 2006, the franchise had already produced two successful movies. Toy Story 3 came out in 2010 and Toy Story 4 is expected to be released in 2019. There were also a few made for TV shows, cartoons, and some very popular characters. All this leaves Disney with a lot of possibilities to expand the franchise. Long before Disney acquired Pixar, there were Toy Story activities in Hollywood Studios, and in fact the relationship goes all the way back to the beginning of the series. Ahead of the 1995 release of Toy Story, Disney held a Toy Story Parade on Hollywood Boulevard. Sarge, the Green Army Men, Buzz Lightyear on his spaceship, the Little Green Aliens, Woody, a Barrel of Monkeys, Mr. Potato Head, and Hamm all made appearances and proved to be very popular not only in the parade but also in the movie. This parade ran until June 8, 1997. 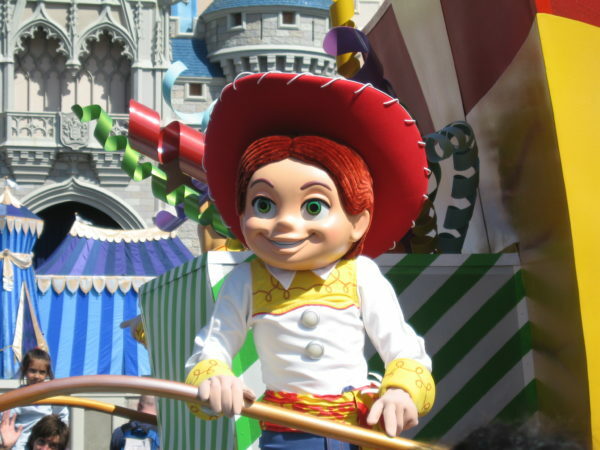 Toy Story characters have been a mainstay in Disney World parades for nearly decade and a half. 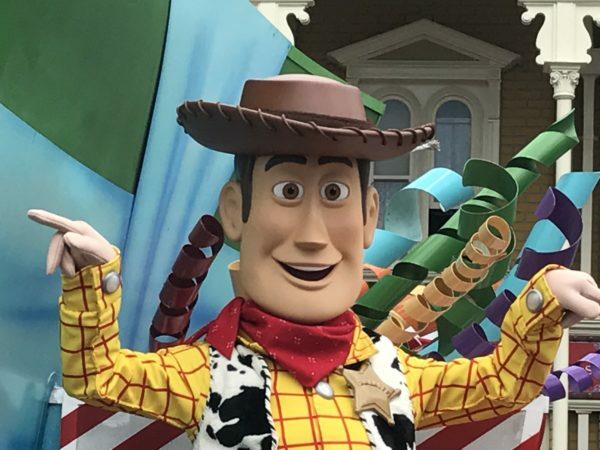 There was never another exclusively Toy Story-themed parade, but characters appeared in other parades starting again in 2001 and occurring consistently until 2013. First was the Disney Stars and Motor Cars parade with Jessie, Woody, Buzz, Bo Peep, and the Green Army Men leading. This parade included other Disney characters, but no other Pixar characters. Then the Block Party Bash was relocated from Disney California Adventure to Hollywood Studios in 2008. This parade prominently featured Toy Story characters, but this was the first time that other Pixar characters, like those from The Incredibles, A Bug’s Life, and Monsters, Inc., were also included. Pixar Pals Countdown to Fun debuted in 2011 and ran until 2013. Again, Toy Story was part of the parade, but it wasn’t the overall focus. Other Pixar movies featured included The Incredibles, A Bug’s Life, Ratatouille, Monsters, Inc., and Up. 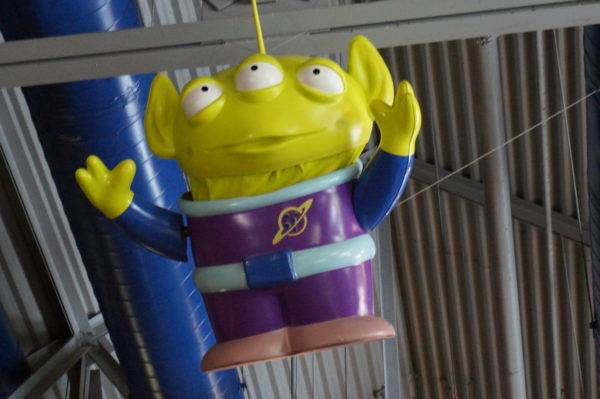 Disney’s Imagineers started working on an idea for a Toy Story-themed attraction with midway games back in 2005, but the ideas just weren’t coming together. Disney CEO Bob Iger and Pixar Chief John Lasseter both loved the idea, but it needed more work to be feasible. After some research at the Los Angeles County Fair, Imagineers were inspired to create the attraction based on classic midway games with modern technology and hosted by Toy Story Characters. The original concern was that some midway games featured dangers like darts and pellets, so taking advantage of modern technology would allow them to control the experience while keeping guests safe. Toy Story Mania has been a very popular attraction in Hollywood Studios since it opened, and the new land just solidifies its quality. This attraction is very sophisticated. It requires more than 150 computers working together throughout the ride to make everything work correctly. 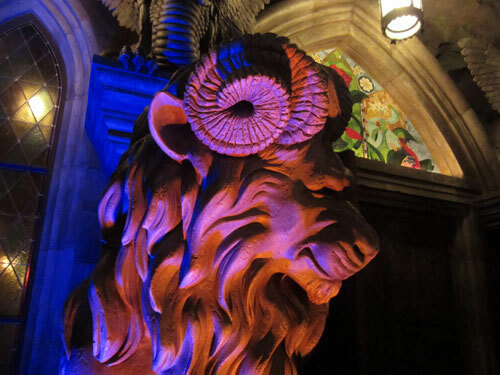 The attraction cost an estimated $80 million to make. Less technically speaking, Toy Story Mania! was the first blacklight show with 3D glasses, so Imagineers had to carry around 3D glasses as they worked to make sure the paint colors were being mixed and applied correctly. The backstory of the attraction is that Andy got a midway game set for his birthday, but before he could set it up, he got called to dinner. Left to their own devices, his toys decided to set it up for him. As guests enter the queue, you’ll see the biggest murals painted in Disney World since Epcot was built and toys that are so big that the average adult will feel around 14 inches tall. The Music of Pixar Live! 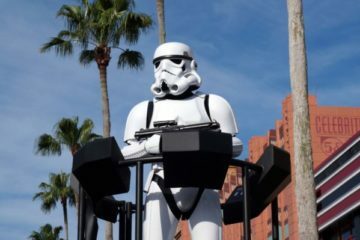 A Symphony of Characters was a special stage show at the Theater of Stars in the summer of 2017. 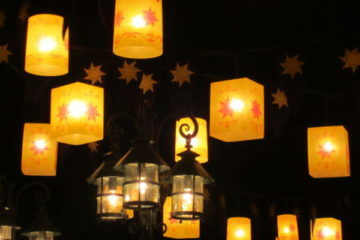 The show is based on a traveling symphony called Pixar in Concert. 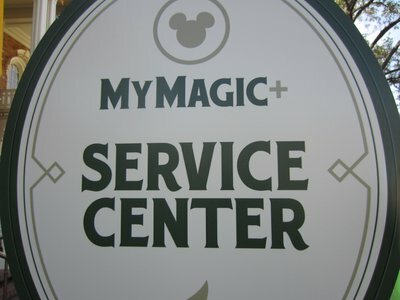 The in-park version is very similar to the traveling version with selections from Toy Story, Cars, The Incredibles, Up, Monsters, Inc., and Finding Nemo. Costumed characters make appearances during appropriate times in the music, and significant Pixar figureheads speak via pre-recorded scenes. Who doesn’t love a good character meet and greet? Just outside of Toy Story Mania!, Woody and Buzz meet new friends, and the Green Army Men occasionally arrive to drill guests nearby. They’re pretty serious, but they’re also really entertaining. You can meet Woody and Buzz outside of Toy Story Mania! Fast Forward to today, and we are just months away from Toy Story Land opening in Hollywood Studios. We’ve been waiting for three years, but the 11-acre land, near the existing Pixar Place, is almost complete. 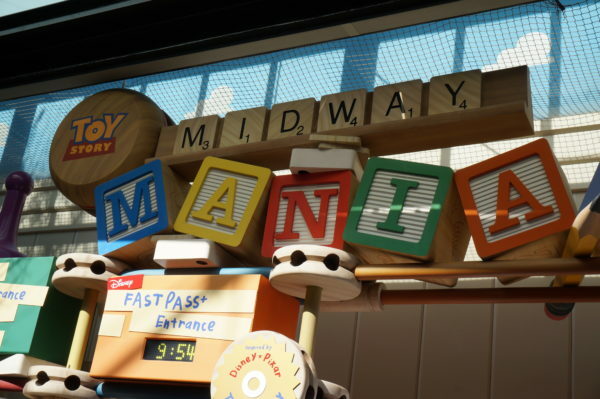 To prepare for the new land, Disney added a third track to the already very popular, very busy, and very difficult to get FastPass attraction, Toy Story Mania!, in May 2016. The third track was recently shut down to incorporate the new entrance into the new land. The new entrance for Toy Story Mania will be on the opposite side of the current entrance. Disney is also building two new attractions. The Alien Swirling Saucers known for their appearance in the Pizza Planet Arcade. As the story goes, Andy collected enough tickets to get the home edition. He set it up in his backyard, and you are shrunk to a size small enough to ride it. Be careful; the Claw is just above your head! Everybody loves the little aliens of Pizza Planet. The other new attraction will be the Slinky Dog Dash. Andy built this out of his Mega Coaster Kit, but, being the creative boy he is, he built it to fit his Slinky Dog. You, again being the size of a toy, can board Slinky Dog and twist and turn around the whole land. 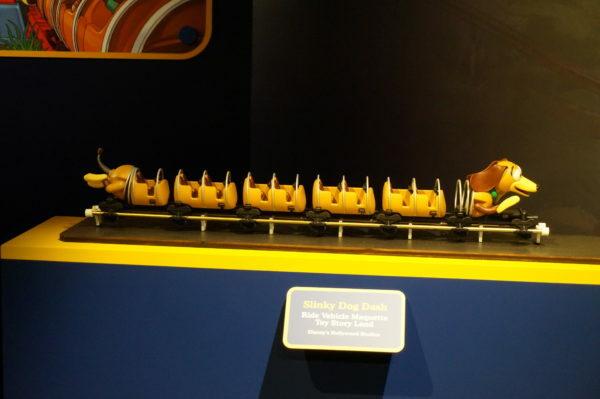 This is a model of what the Slinky Dog Dash ride vehicles will look like. In addition to the rides, Woody’s Lunch Box, a quick-service dining location, will serve up food and drinks plus old-fashioned root beer floats! There are toys scattered around the area, and Green Army Men keep watch for Andy’s return at which point the toys must stop what they’re doing and return to “toy” status. Toy Story Land in Disney’s Hollywood Studios was inspired by the success of Cars Land in Disney California Adventure. Imagineers said they want people to feel like the lands are real, and they’re built to represent reality in an imaginary world. 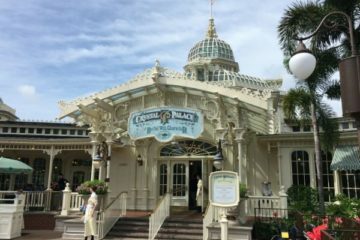 However, the land isn’t totally new; versions already exist in Disneyland Paris and Hong Kong Disneyland and will soon open in Shanghai Disney Resort. When Toy Story Land opens this summer, the new entrance, which is where you’ll feel like you shrink down to the size of a toy, will be located where Soundstage 4 was formerly. Soundstage 4 was a walkthrough experience with attractions like “The Making of the Haunted Mansion Movie” and was also the set of the live action 101 Dalmatians as well as scenes of Journey into Narnia and the Legend of Captain Jack Sparrow. Are you excited for the opening of Toy Story Land in 2018?